Holly Huddleston’s bowling helped New Zealand get its ICC Women’s World Cup campaign off to a flyer but she believes her side will need an even faster start to make it two wins from two in Derby on Wednesday. 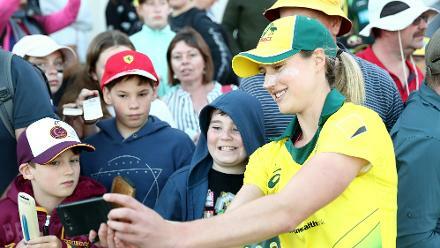 Huddleston took 5 for 35 – her third five-wicket haul in ODI matches – as New Zealand began with a comfortable nine-wicket win over Sri Lanka in Bristol on Saturday. 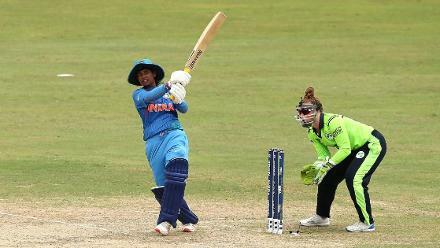 Sri Lanka had started well in that match, moving serenely to 141 for one, before Huddleston took over and helped reduce the opposition to 188 for nine – a target that New Zealand reached in 37.4 overs for the loss of just one wicket. South Africa, which also won its opening game against Pakistan, is the opponent at The County Ground on Wednesday, and the seamer is confident of flying out of the blocks this time around. 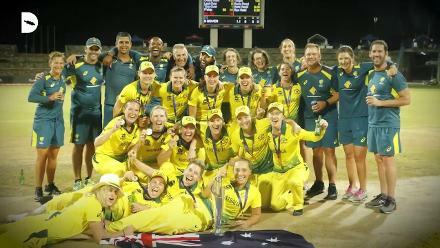 “We didn’t have the start we wanted against Sri Lanka; we wanted to take wickets early on but instead we ended up drying up their runs and making them hit out later in the innings,” said Huddleston. “We turned that around and we have a really good vibe going on in the field. It shows a lot about the character of the side that we were able to stay relaxed when we weren’t getting wickets. 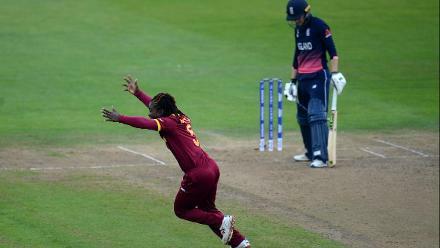 “We kept it nice and simple and the wickets came so we’ll be looking to do the same again. 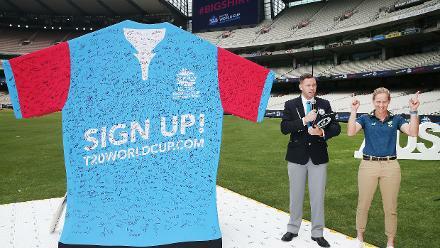 “We always go into every game confident and we will be no different against South Africa. “But at the same time you can never underestimate them; we’ll go back to our basics, look at it from a fresh point of view and take it as it comes. 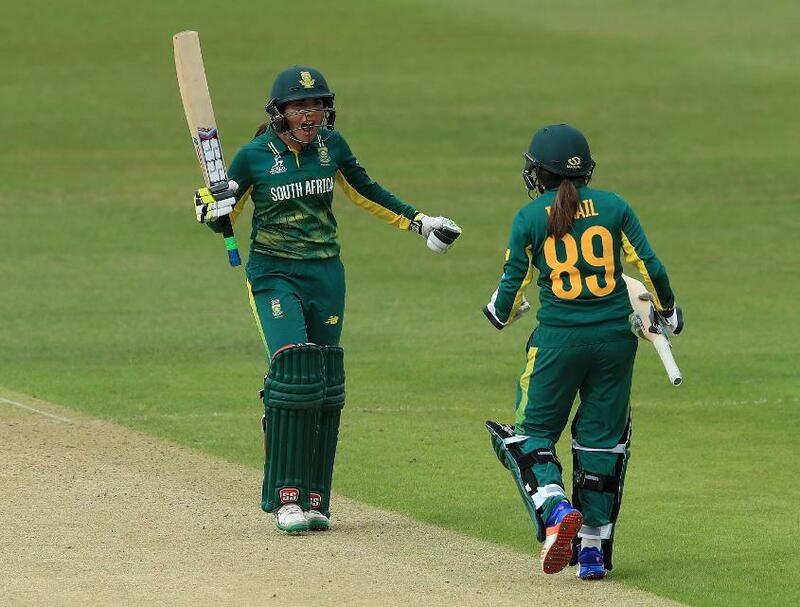 South Africa’s opening victory was less straightforward, as it needed an eighth-wicket stand of 30 runs from Sune Luus and Shabnim Ismail to beat Pakistan by three wickets. The Proteas side was chasing 207 and despite reaching 113 for none, slipped to 177 for seven before the heroics of Luus and Ismail sealed the win. And captain Dane van Niekerk believes the performance of her side’s lower order bodes well in pursuit of a second consecutive victory. 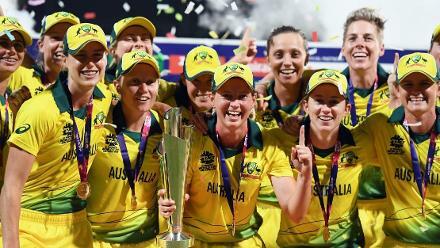 “Seeing the lower order perform against Pakistan – we haven’t really done that in a while but we’ve spoken about it a lot,” she said. “It gives the batting line-up a lot of confidence knowing that we have got capable batters at the bottom there to finish games. Hopefully we don’t have to use them too often but it’s good momentum. 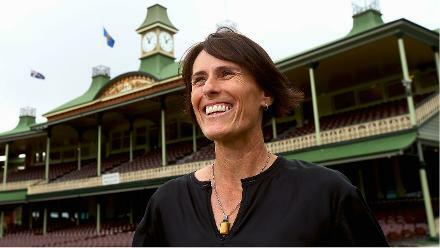 “We watched the highlights of New Zealand’s opening game. Luckily, we’ve played them not long ago so the memories are fresh from then.